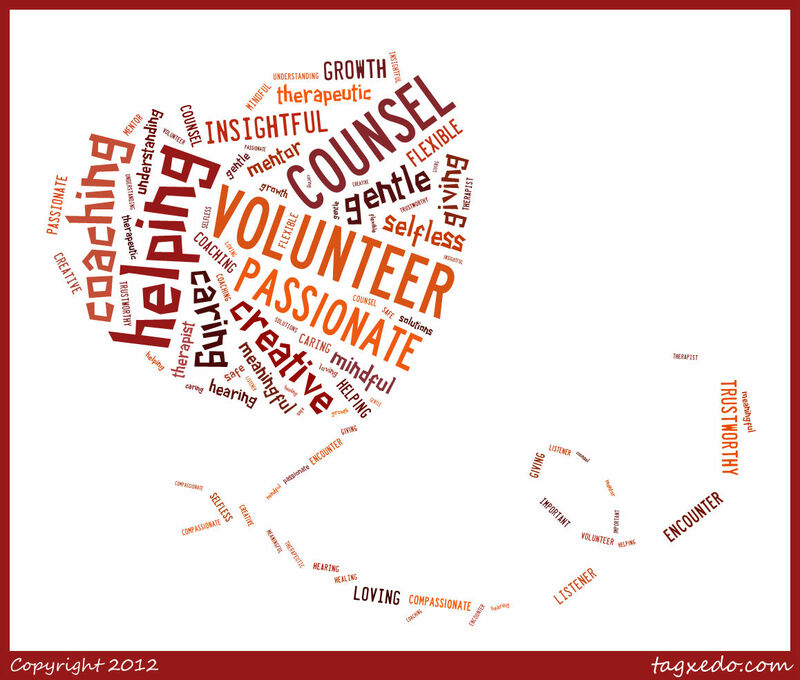 Volunteering: Does a Body Good! Being a volunteer makes life seem brighter. Over the course of my life, I have volunteered in several different capacities. Some of my favorite jobs included being a classroom aid for kindergarteners, serving at church fish fries, and chaperoning youth group and scouting lock-ins. Being a volunteer made me feel like I was really making a difference in someone’s life. It didn’t matter that I wasn’t getting a pay check. In fact, it was almost better that I wasn’t being paid. Even though I have dedicated my life to a helping profession, there are days when I serve out of a sense of obligation instead of altruism. But when I volunteer, I feel better. And it’s not just all in my head. Now that I am on the other end of the volunteer spectrum, and part of my responsibility includes recruiting and maintaining volunteers for my department, I want the world to know how much good can come from a just a few hours of time. I am always looking for new and enthusiastic people to brighten the Family Resource Center! There are many activities that we can’t accomplish on our own, and I love knowing that we are providing the opportunities to help you give back in ways that are lasting. This entry was posted in Uncategorized and tagged Care, Change, Community, Kroc, Passion, Service, South Bend, Volunteer. Bookmark the permalink. ← Nuner Student Council Rocked the Kroc Gardens! Especially during the holiday season, we have tons of opportunities to help you get involved! No matter what or interests or availability are, you can help make Christmas a little brighter for a family in need of extra support!